Glades County, southwest of Okeechobee County, is Florida’s fourth-smallest county, with a population of 12,884. It was named for the Florida Everglades, which historically reached into the area but are now farther south. The county seat of Glades County is the city of Moore Haven (pop. 1,680), fourth-smallest county seat in Florida. The Chalo Nitka Festival and Rodeo dates from 1948. 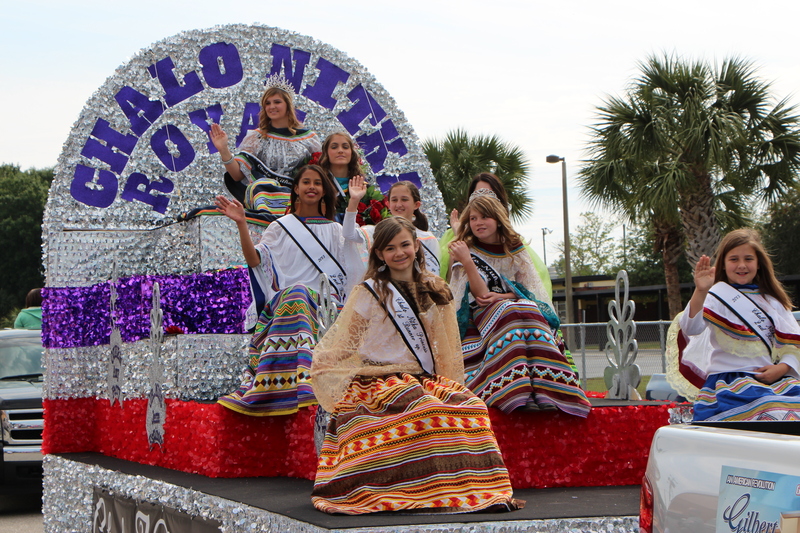 “Chalo Nitka” means “Day of the Big Bass” in the Miccosukee language. The unincorporated community of Palmdale is the home of Gatorama, which has twice-daily Big Gator Feed Shows. The 52-mile Fisheating Creek flows into Lake Okeechobee near Palmdale. It is the second-largest natural source of the lake, after the Kissimmee River. The 67-mile Caloosahatchee River flows west from Glades County to the Gulf of Mexico. 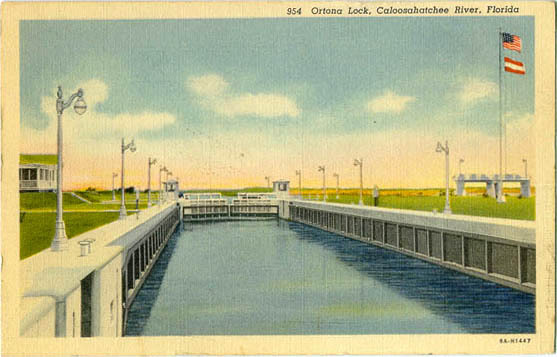 It is part of the Okeechobee Waterway, which crosses the state from east to west. The Brighton Seminole Indian Reservation, in the northeastern part of the county, is the home of the Seminole Brighton Casino. The tribe also has a 36,000-acre cattle operation in the area. This entry was posted in Florida and tagged Chalo Nitka Festival, Gatorama, Glades County, Moore Haven, Seminole Brighton Casino. the gatorama show looks good, but i’d wear more than rubber gloves…..